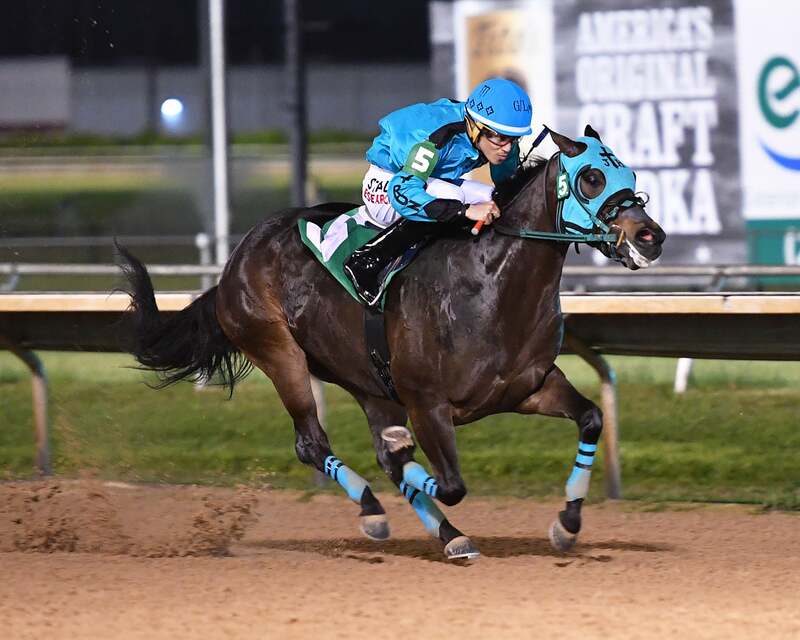 Sam Houston Race Park hosted 15 trials for the richest race of the 2019 Quarter Horse Meeting, the $459,700 Sam Houston Futurity (G2). 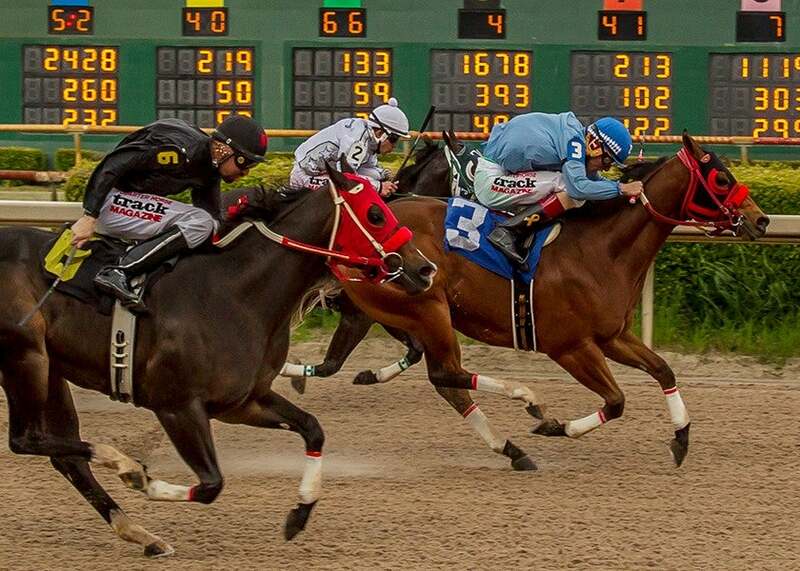 Sam Houston Race Park hosted 15 trials for the richest race of the 2019 Quarter Horse Meeting, the $459,700 Sam Houston Futurity (G2). HOUSTON, TX— Sam Houston Race Park (www.shrp.com) is excited to announce the second of 3 country music concerts set for 2019. 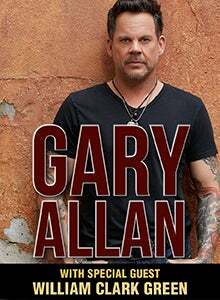 On Saturday, July 6th, 2019- Bud Light Presents Gary Allan with Special Guest William Clark Green! Concert is brought to you by Oakmont & 811- Know what’s below, Call before you dig. 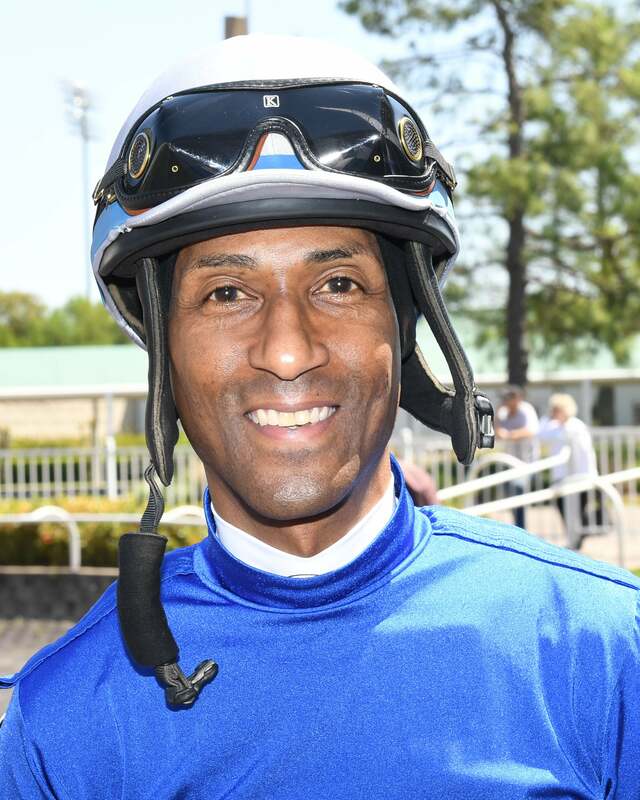 HOUSTON, TX - The 2019 Quarter Horse racing season at Sam Houston Race Park gets underway on Friday, April 12. 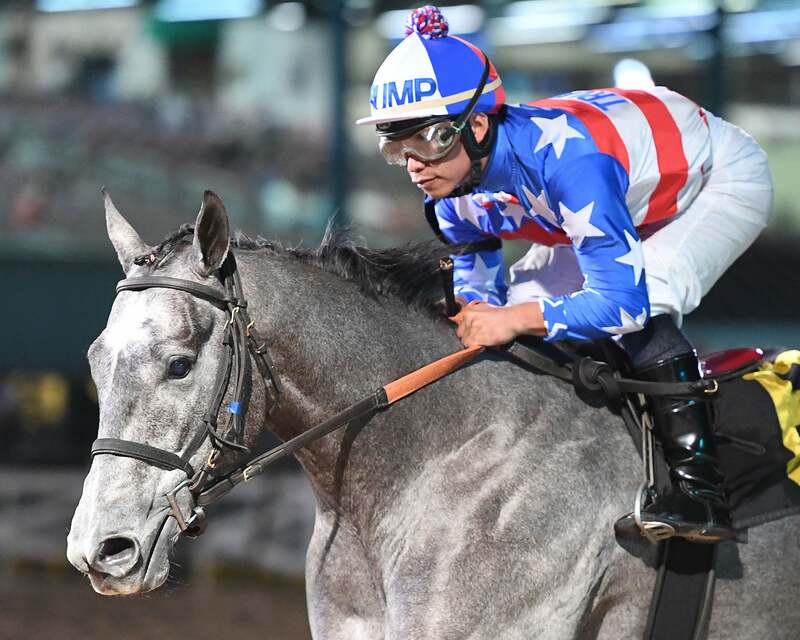 It will be an action-packed opening weekend with trials for the $35,000 added Sam Houston Derby (G3) on Friday night and 15 trials for the $100,000-added Sam Houston Futurity (G2) on Saturday, April 13. 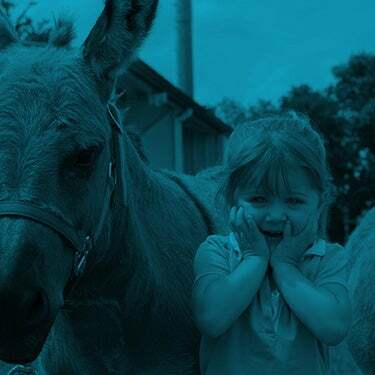 Post time for Saturday has been moved up to 4:00 pm. 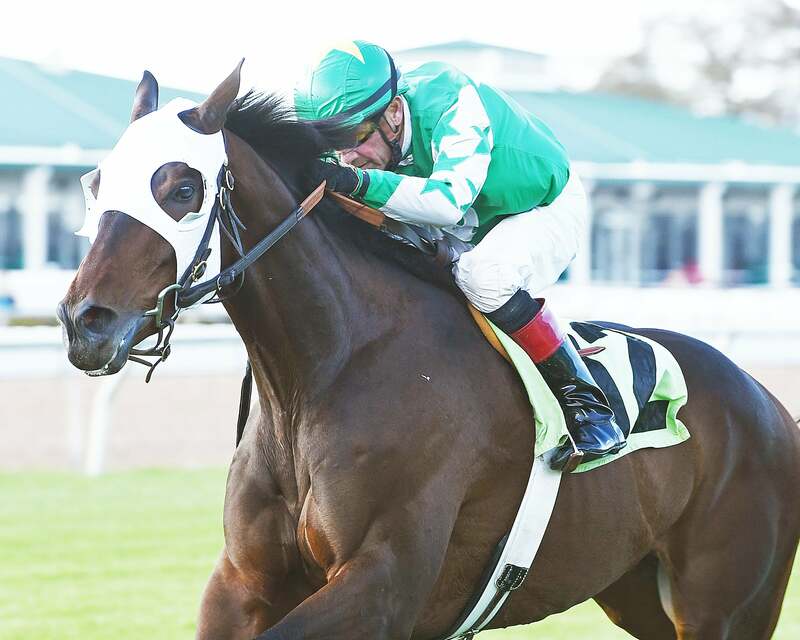 (Houston, TX) – The Sam Houston Race Park Thoroughbred meeting wrapped on Saturday, March 30. The racing season kicked off on January 25 with the Houston Racing Festival highlighting opening weekend. 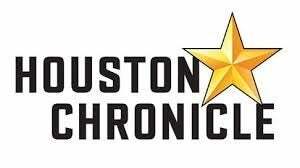 span style="text-autospace:none">HOUSTON, TX - Sam Houston Race Park saluted accredited Texas-breds Saturday, March 23 with six Texas Champions stakes. An enthusiastic crowd was on hand to see plenty of talent in the $50,000 Yellow Rose, $50,000 San Jacinto Stakes, $50,000 Spirit of Texas Stakes, $50,000 Bara Lass, $50,000 Groovy and $50,000 Richard King Stakes. 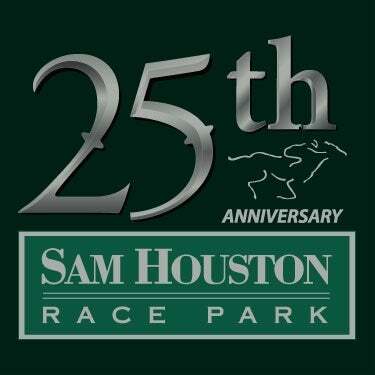 HOUSTON, TX - Sam Houston Race Park is proud to host Texas Champions Day on Saturday, March 23. Post time for Saturday’s card is 7:15 pm (CT) with six stakes for accredited Texas-breds on the eight-race program. 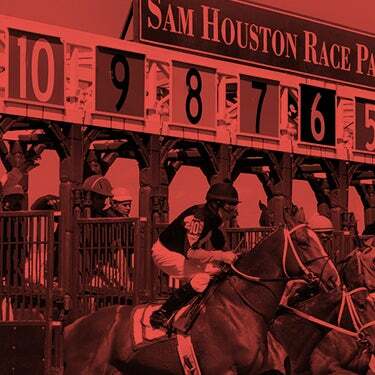 HOUSTON, TX - Sam Houston Race Park will kick off its 2019 Quarter Horse racing season on Friday, April 12. The 20-day meet continues through Saturday, May 25. 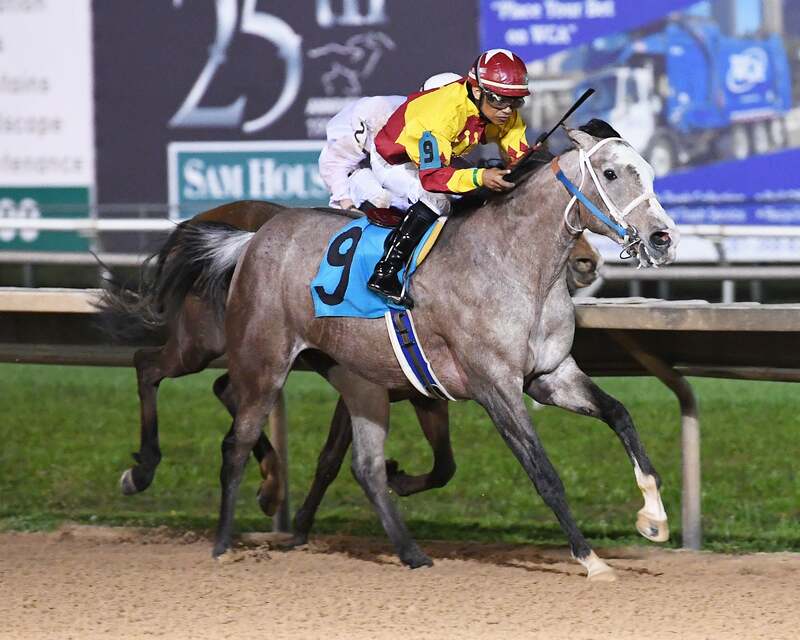 Sam Houston Race Park hosted two prestigious Arabian stakes on Saturday, March 9: the $51,800 Sheikh Zayed Bin Sultan Al Nahyan Cup (G1) and $7,000 WATHBA Stallions Cup, both at a distance of seven furlongs.